The spring lamb throughput in factories increased by over 8,000 head last week. 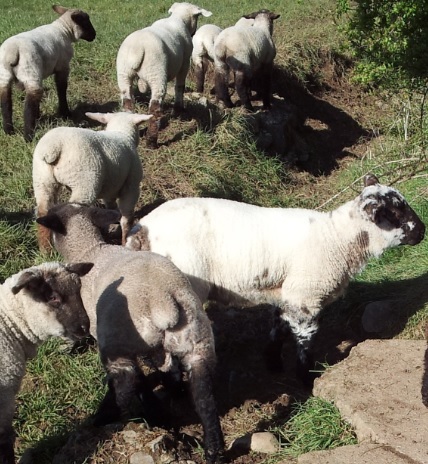 According to statistics from the Department of Agriculture for the week ending June 6 the spring lamb kill totalled 38,564 up 27% on the previous week. This increase led to the total sheep supply to be up 15% last week to 48,325. In terms of lamb prices, this week the IFA are reporting that its members are generally seeing €5.60/kg to €5.70/kg being paid. It also says the strong UK and French market price returns are evident this week. According to the Livestock and Meat Commission quotes from the plants this week for R3 grade lambs came back to 460p/kg up to 21kg as the week progressed with quotes expected to be in the region of 450-455p/kg up to 21kg on Monday. The number of lambs coming forward for slaughter has started to increase in line with normal seasonal trends. Improving supplies have increased lamb throughput in the NI plants with 6,521 lambs killed last week. 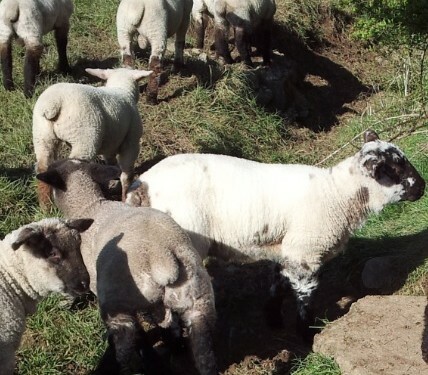 This is an increase of 1,058 head from the previous week when 5,463 lambs were killed.